The rise of youth is among the most dramatic stories of modern China. 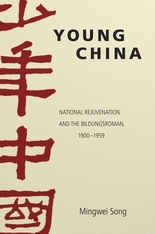 Since the last years of the Qing dynasty, youth has been made a new agent of history in Chinese intellectuals’ visions of national rejuvenation through such tremendously popular notions as “young China” and “new youth.” The characterization of a young protagonist with a developmental story has also shaped the modern Chinese novel. 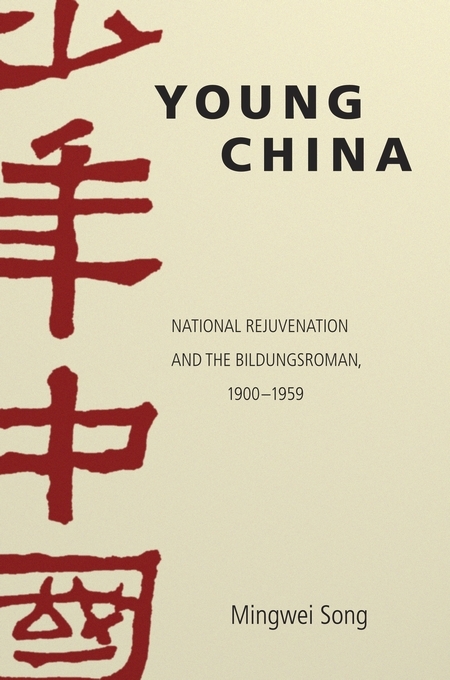 Young China takes youth as a central literary motif that was profoundly related to the ideas of nationhood and modernity in twentieth-century China. A synthesis of narrative theory and cultural history, it combines historical investigations of the origin and development of the modern Chinese youth discourse with close analyses of the novelistic construction of the Chinese Bildungsroman, which depicts the psychological growth of youth with a symbolic allusion to national rejuvenation. Negotiating between self and society, ideal and action, and form and reality, such a narrative manifests as well as complicates the various political and cultural symbolisms invested in youth through different periods of modern Chinese history. In this story of young China, the restless, elusive, and protean image of youth both perpetuates and problematizes the ideals of national rejuvenation.